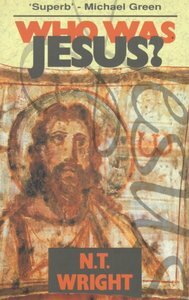 In 1992, three books about Jesus received public attention. These books - written by A.N. Wilson, Barbara Thiering and John Spong, the Bishop of Newark - are examined in this critique, written by an established biblical scholar.